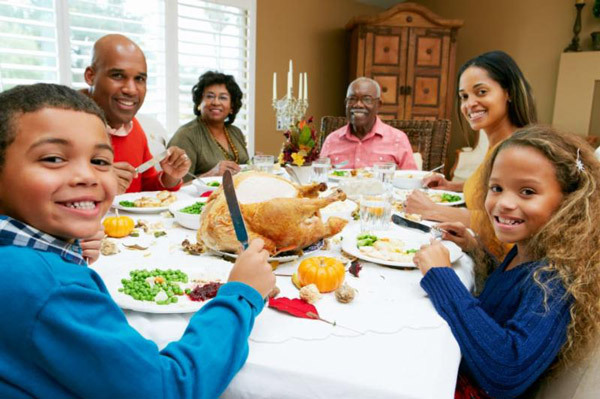 Thank you to Swissotel Chicago, Jewel-Osco, and the Bohne Foundation for donating Thanksgiving meals for our Foster Families. 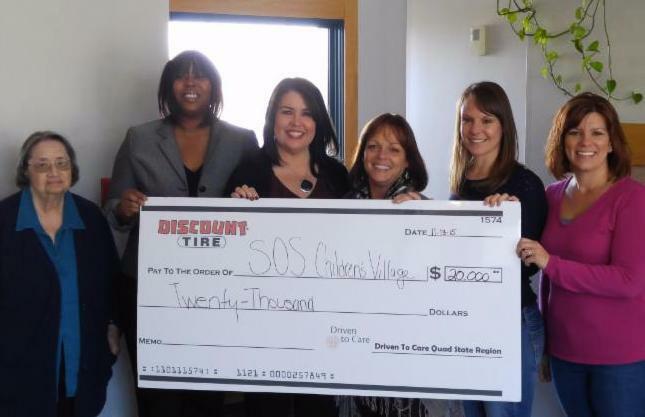 Many thanks to Discount Tire and the Diane and Bruce Halle Foundation for awarding a $20,000 Driven to Care grant to SOS Children’s Villages Illinois at our Lockport Village. 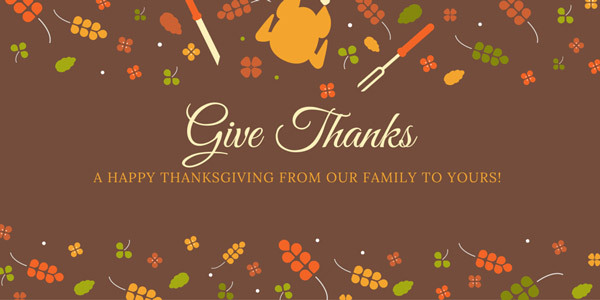 Heartfelt thanks and Happy Thanksgiving wishes from the SOS Children’s Villages Illinois family to yours!